Don’t forget! Tickets are on sale (and discounted if you buy them online) to the only travel event we know of designed for people obsessed with where their food comes from. 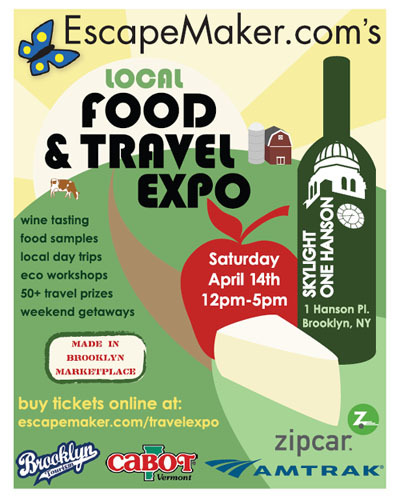 For more details on the Local Food and Travel Expo at Skylight One Hanson on Saturday, April 14th, click here.